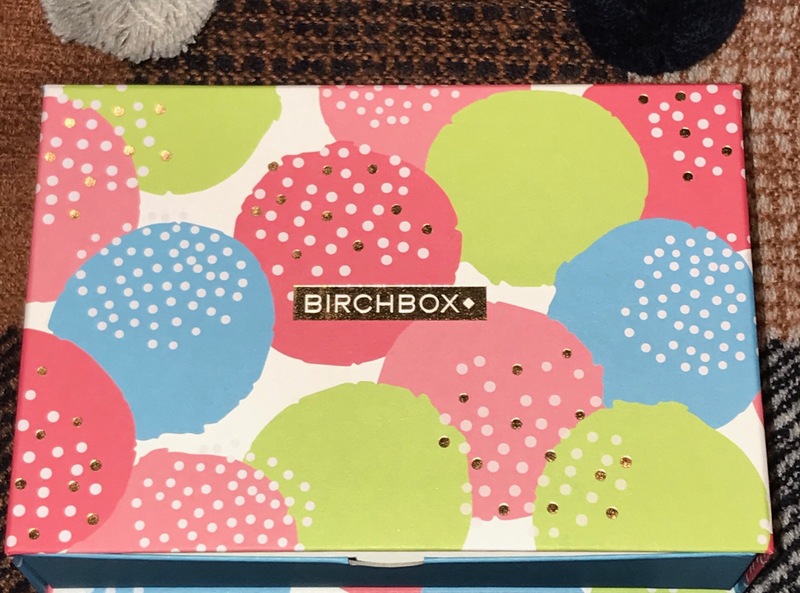 It has been a while since I posted about Birchbox, mainly as I was away for a while. However when I received the January box last week was impressed so thought I would let you know why. Theme of this month’s box is ‘Shake you Pom Poms’ and I definitely think Birchbox are doing this. Box design is v cute this month in line with this month’s theme. CLE Cosmetics Essence Moonlighter Cushion Palette – ‘Copper Rose’ Full Size RRP £22 – love this is a full size item and RRP is way more than the price of the box by itself so already saving money and getting all the other products below to try as well. 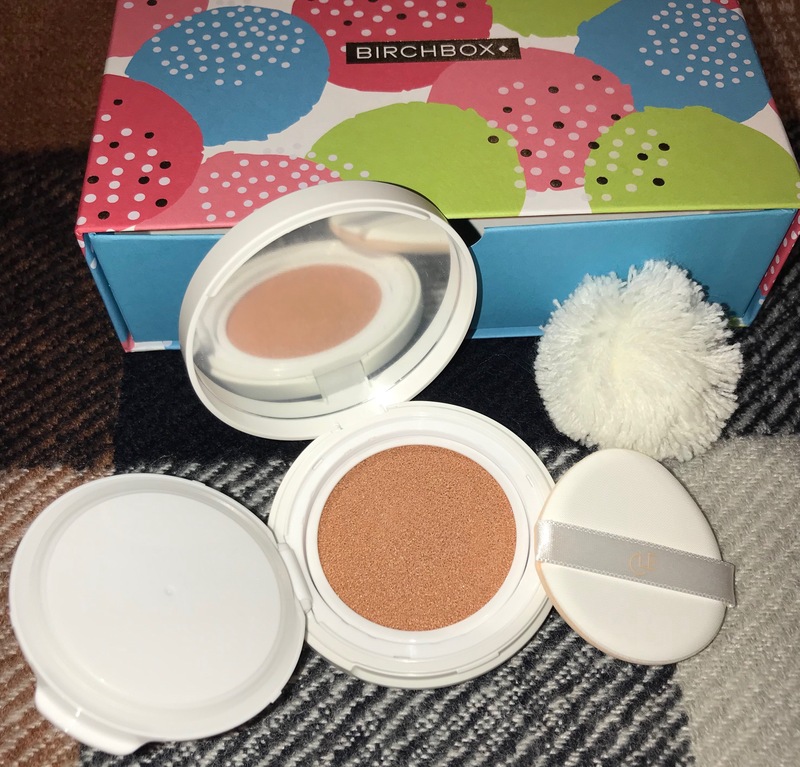 I love the compact, it is sturdy, has a good built-in mirror, highlighter is well protected, comes with a sponge and so easy to apply either with the sponge or your fingers. V pigmented and as has shimmer need to be careful applying to make sure not too shimmery but does give a lovely glow to the skin either above the cheeks or under the brow bone or on the inner corner of the eyes. Do think it is a quite good highlighter not as good as some highlighters I already love as prefer more a glimmer than a shimmer, however still v happy I got the chance to try, although not on my repurchase list will use up. Dr Botanicals Cleansing Bar in Coco & Coconut – Full Size RRP £5.90 – another full size item. You may receive one of three fragrances above, Pomegranate or Superfood. 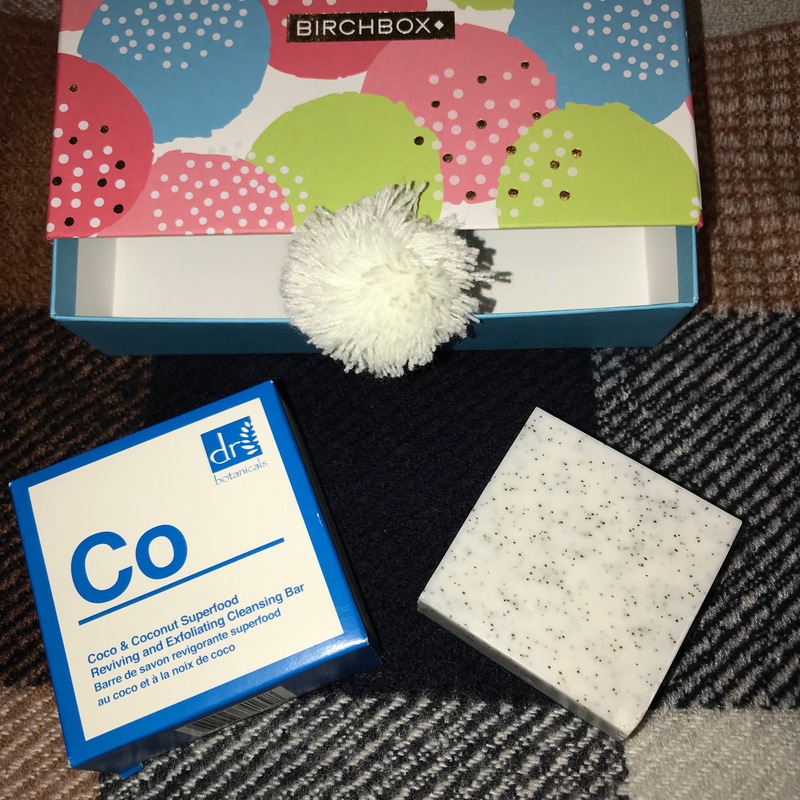 Good size soap in a lovely box although is suitable for face or body I prefer to use on the body as leaves my skin feeling slightly dry although can confirm leaves skin feeling clean and looking refreshed. Will use up but don’t think will repurchase as soaps are not my favourite body cleansers. 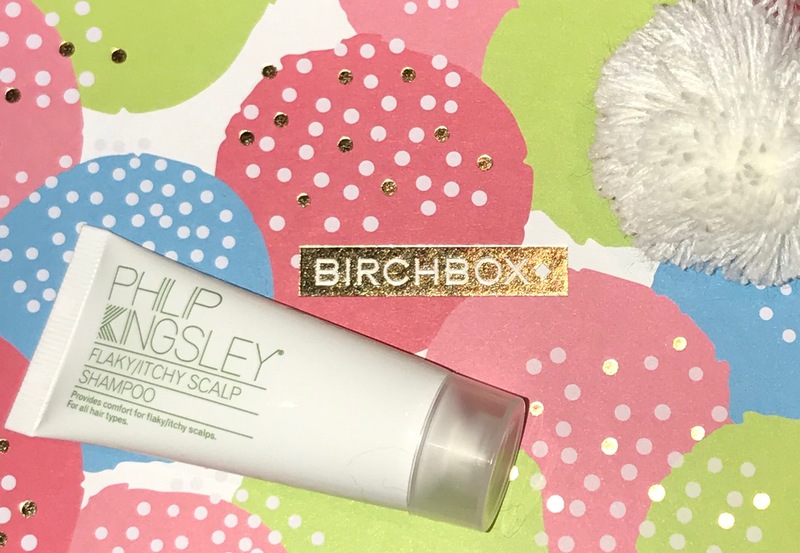 Philip Kingsley Flaky / Itchy Scalp Shampoo (Sample size 20ml) Full Size 250ml RRP £24 – I do love a number of Philip Kingsley products already and although do like this shampoo as it did leave my hair feeling and looking clean cannot say how good it is for flaky / itchy scalps as I do not have this issue. Lord & Berry Eye Pencil in Flash Purple (Sample Size 0.7g) Full Size RRP £13 – this item was not on my information card as you can see above but think included in place of the Marcelle City moisturising cream as didn’t receive it, though still waiting for confirmation from Birchbox as not sure if this was included as an extra because someone kindly subscribed using my referral link. It is a lovely colour and although I do love eyeliners not sure how much I will use this as not v long-lasting but still adds a nice pop of colour especially as I have dark green / hazel eyes. Afterspa Facial Micro Scrubber – Full Size RRP £7: Another full size item which is great and although does work well with my normal cleansing oil I am not sure yet how much additional benefit there is from using it, havent really noticed any yet. However need to try for a longer period to confirm this – I personally would need to see some benefits for me to add this additional step / purchase into my skincare routine. An extra bonus item is included this month – 2 pom pom hair ties so a nice little extra (see below). Impressed with this months selection although may not go on to purchase any of the items, I did / am enjoying trying them and this months box is also v good value. Definitely worth thinking about getting this month’s box if you can, aren’t subscribed already. 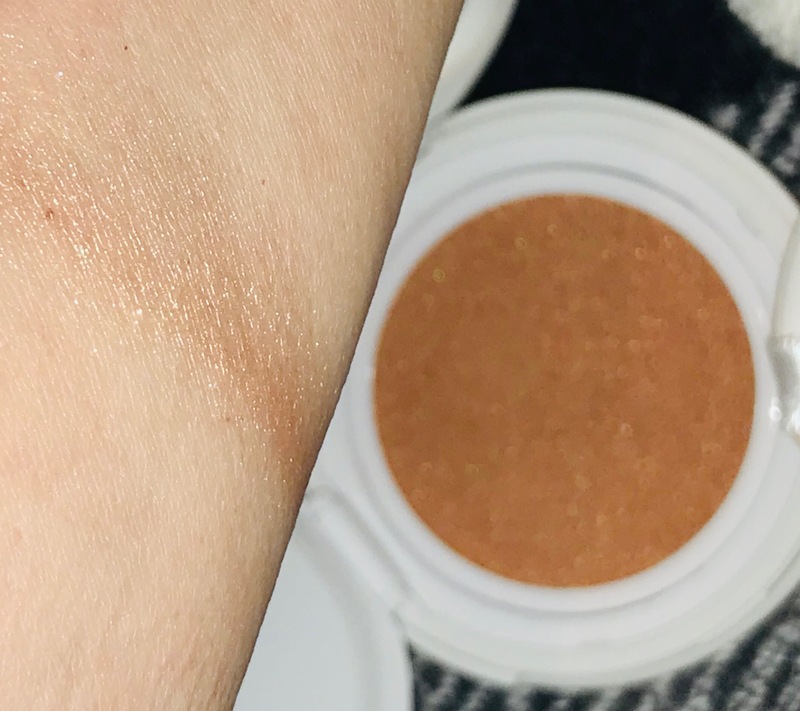 SPOILER: February Sneak Peek (below) is a LOC Liquid Shimmer Shadow in either Eclipse or Moonlight – subscribers will receive an email to enable us to choose which colour. If you would like money off your first box you can get £5 off – (box is normally £10 +£2.95 shipping – you will get for £5 +£2.95 shipping) by clicking link here and then copy and paste code at checkout to get your discount. Thank you in advance if you use this link. Look forward to any comments you may have – if you have received this month’s box would love to know what you thought, did you receive the same products as me? If you are not already a follower would love you to follow my blog too – would mean a lot. Will have more posts up during and / or end of the week.